We are well versed in implementing stock and asset acquisitions, divestitures, and mergers, whether through a leveraged buyout or tax favored spin-off transaction, as well as reorganization transactions. 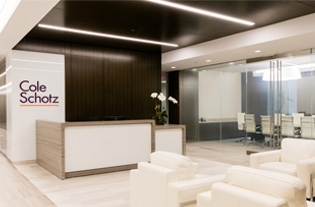 We are experienced in coordinating disposition transactions where there may be a rollup with equity in the acquirer and the associated employment, consulting, or shareholder agreements as part of a larger transaction. Activities in the merger and acquisition department frequently involve applying our experience in related areas of financing and other corporate disciplines to address all of your business needs. Sale of New Jersey based family-owned company which was a manufacturer of specialty fasteners, $25 million, sale to publicly held company. Participation in a nationwide veterinary practice rollup wherein numerous practices in New Jersey were rolled up into a national co-op of veterinary practices. $10 million acquisition of Bergen County golf club and business. Acquisition transaction of exotic automobiles for a New Jersey based luxury car driving and racing club. These automobiles were obtained through an Article 9 non-judicial foreclosure of assets. Acquisition of a 50% interest in a New Jersey based company which manufactures durable medical equipment in a multi-million dollar transaction which was structured by our attorneys so that over 60% of the total payments were made in a tax-deductible manner. 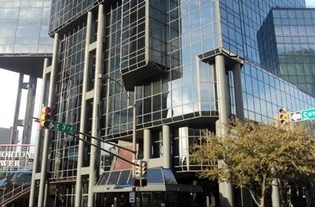 Represented the purchaser in connection with the acquisition of a multi-million dollar Kentucky based manufacturer and distributor of interior and exterior architectural paints, industrial maintenance coatings and marine finishes. 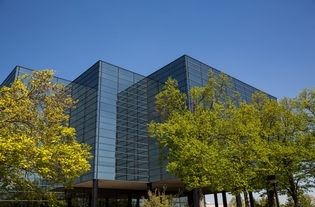 Represented the seller in connection with the sale of the assets of a national branded and private label specialty food business for approximately $20 million. 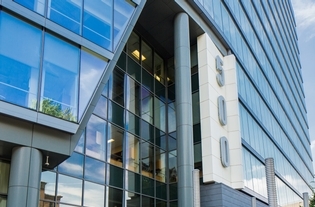 Represented the seller of an international service business in connection with a $20 million stock sale. 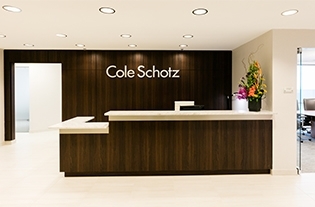 In connection with such sale, Cole Schotz also represented the senior officers in connection with their employment agreements and related agreements. 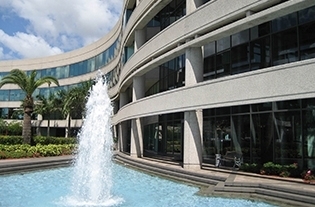 Represented the seller of a domestic manufacturing business in connection with a $37 million stock sale. The sale consisted of substantially all of the assets of the parent company and several of its subsidiaries.